For dog owners, house training a puppy is not an easy task. It often brings about feelings of nervousness and anxiety. 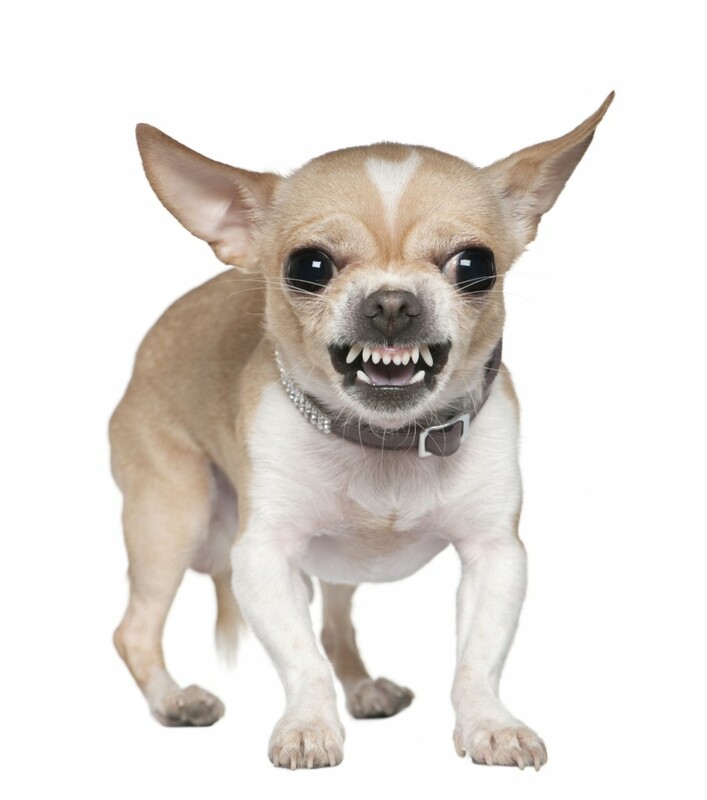 However, the process of housebreaking shouldn’t be that stressful for the owner and his puppy. There are some situations when you might think that you are doing the entire job alone as you train your pup. But if you set your views wider, you’ll see that nature itself is helping you. It all comes down to instinct right from the start as the puppies are born, as the mother nurses them and keeps the den clean. You’ll notice that the feeding area for puppies and the mother dog doesn’t have any bad smell in it. As they grow, they start imitating the things their mother does since they were born, and that includes cleaning the feeding area. In this situation, the dogs become trained not to eliminate their waste material inside their den. Housebreaking concepts are picked up by the puppies from the first four months of age and this can be easy for them since it is part of their animal instinct. Also, as the owner, you should know the speed of your puppy’s digestive tract. Usually the puppy defecates anywhere between 5 and 30 minutes after eating. 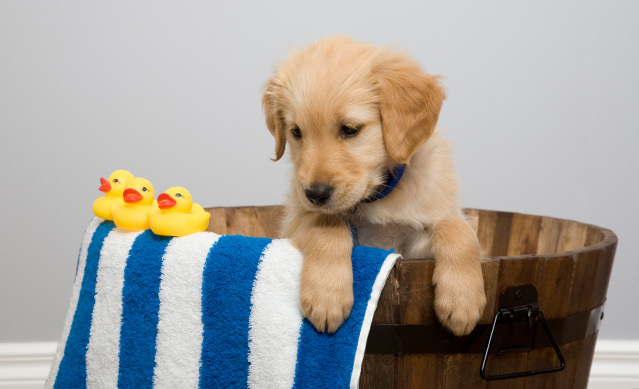 With a proper eating schedule and paying attention to the clock, you can ensure the little pup will also have regular outdoor bathroom trips. As a part of house breaking a puppy, you should provide him a safe place where he can eliminate his wastes. This place should have a familiar smell to him to let him know it is the same place where he used to defecate. Most pet owners notice that their dogs keep on eliminating their waste on the same spot every day. It’s not only because of the familiar appearance of the place; it’s about the scent of the place. So how can you do this? A way is to bring your puppy outside first thing in the morning. Bring him to that specific area each day. This activity should be consistent so that the puppy can learn this pattern as he grows up. Remember that your own energy can affect the development of your pet. If you become impatient while training your pup, he may get stressed and it may become more difficult for you to train him. Try to avoid any conversation to your puppy, loudly speaking and telling him to “poop” won’t help, and it may even distract him. Remember not to punish the pup; it’s still a dog and not a human. He won’t think the same way you do. If you do it correctly, house training shouldn’t be a difficult job. Instead, you’ll find fun in it and your pet will also grow stress-free!